The space agency made the lunar announcement with considerable fanfare, devoting an hour-long ceremony to questions from children, an astronaut in Houston bouncing on a wire to simulate lunar gravity, and other activities. Beneath the pomp and circumstance, however, two factors stood out. 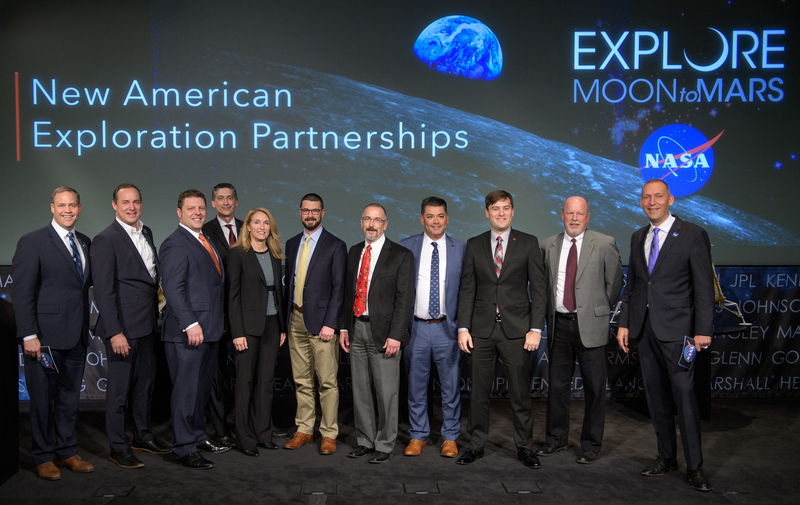 One is that the science arm of NASA, the Science Mission Directorate, is getting more involved in funding lunar science experiments through this program. “The Moon is full of secrets that we don’t know yet,” Thomas Zurbuchen, who oversees scientific activities for NASA, said Thursday. And secondly, the government is taking a concrete step toward funding commercial activities on the Moon.